Take a look at our IMAX® artwork for The Man from U.N.C.L.E. - hitting theatres August 14! Based on the 1964 American television series, this movie features vintage designs and settings from this timeless era. 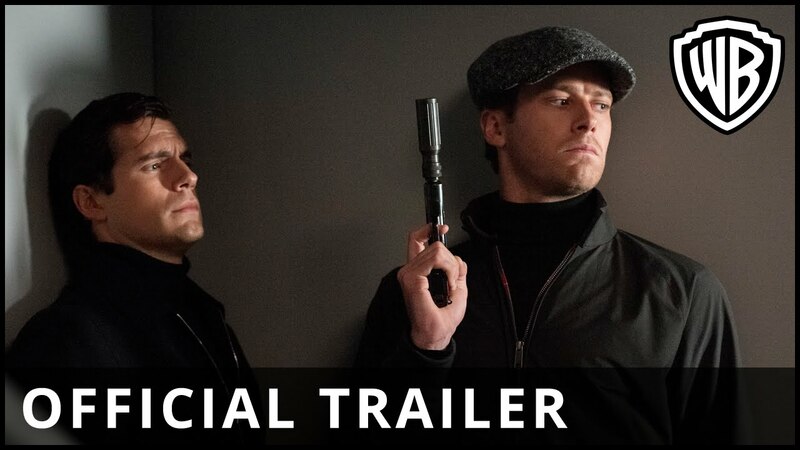 With the characters’ 1960 style and their intensive mission to save the world, The Man from U.N.C.L.E. is one film you won’t want to miss. The trailer alone portrays chic old-school themes with high-speed action coming at you from every angle. Set during the Cold War, the plot is based on an atomic bomb that unfortunately falls into the possession of a criminal organization run by former Nazis. 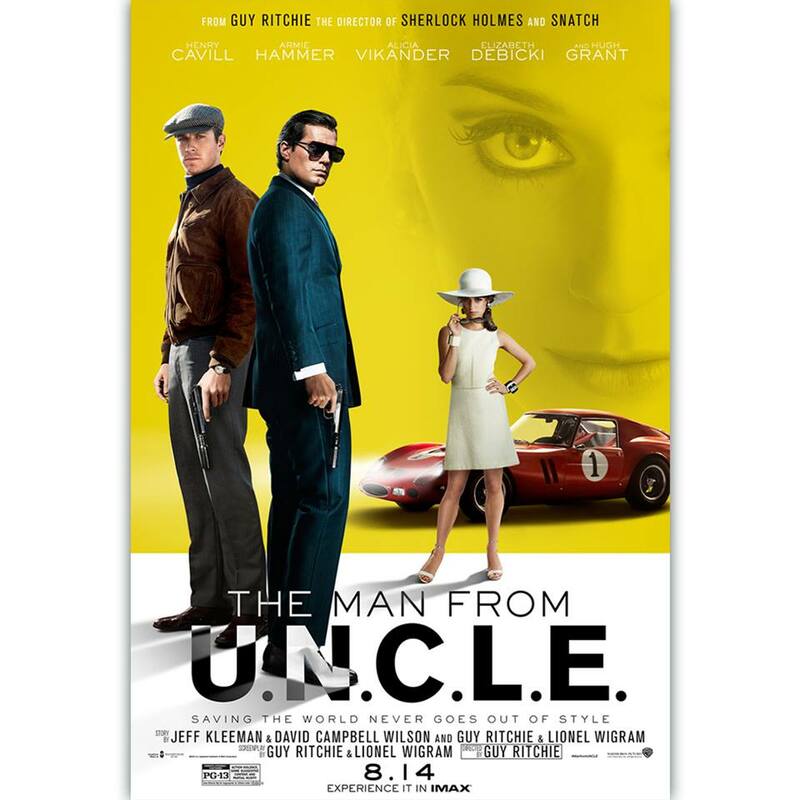 With the heavy themes of romance, destruction, style, and danger, The Man from U.N.C.L.E. is the ultimate end-of-summer movie. See for yourself by checking out the more in the trailer below!